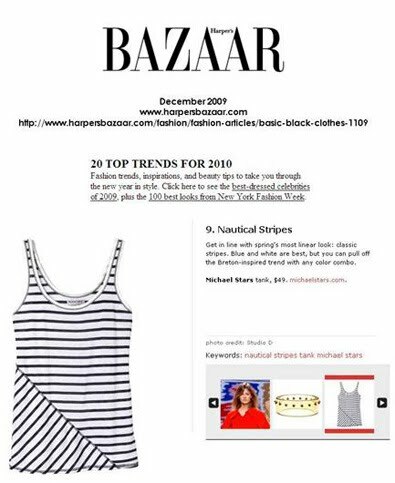 Shane in Admiral wash. $187. Sold Skinnys are back in stock! Super Comfy! 3 Washes, all at $98. As seen on Cameron Diaz on her new movie set. in stock in 5 colors! Charcoal, Pink, Violet, Red & Blue $48. Michael Stars has outdone himself this Spring. 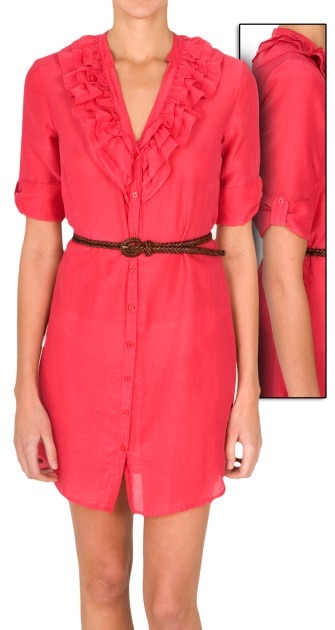 Wonderful new styles have arrived! These dresses will be back in stock later this week. Preorder yours today. They sold out in 3 days last shipment! Gray & White Striped Dress $38. Looks cute as a top too! These Current/Elliott khakis are in and going fast. 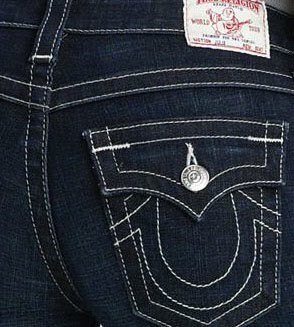 True Religion Billys just arrived! In a great dark wash with natural stitching. $180. Supercute...as seen on Vanessa Hudgens.